On this Monday I tried to be a little more casual and warm because it was freezing. 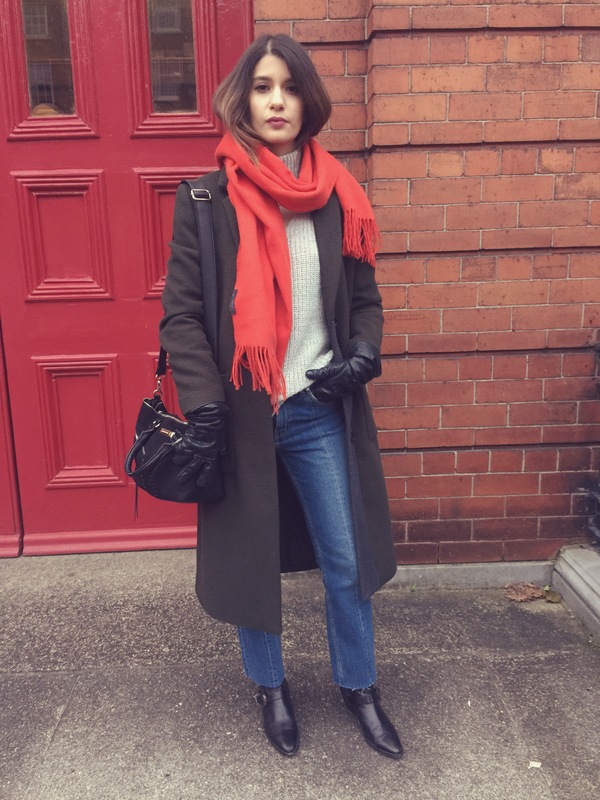 I love jumpers and that whole look do cosy knits and jeans inspired me to get this Penneys (Primark) jumper and pair it with my H&M jeans. I love how different this knot is compared to all the other ones out there. It’s still warm and a bit chunky but it has a bit of an interest with the choker part. I wore my Lily coat over and it thought the colours complimented each other really well. 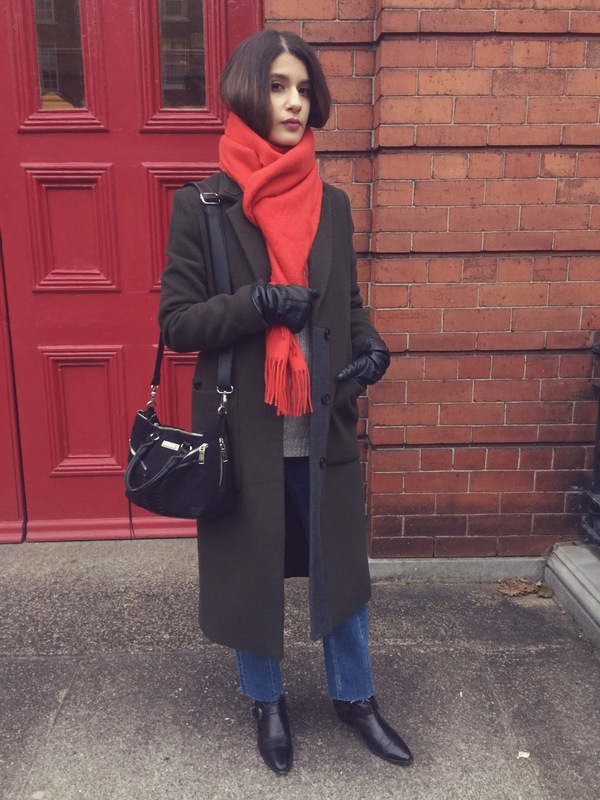 I wanted to add a pop of colour and went with my Lily red wool scarf which I forgot I had! Let me know what you think of my outfit. 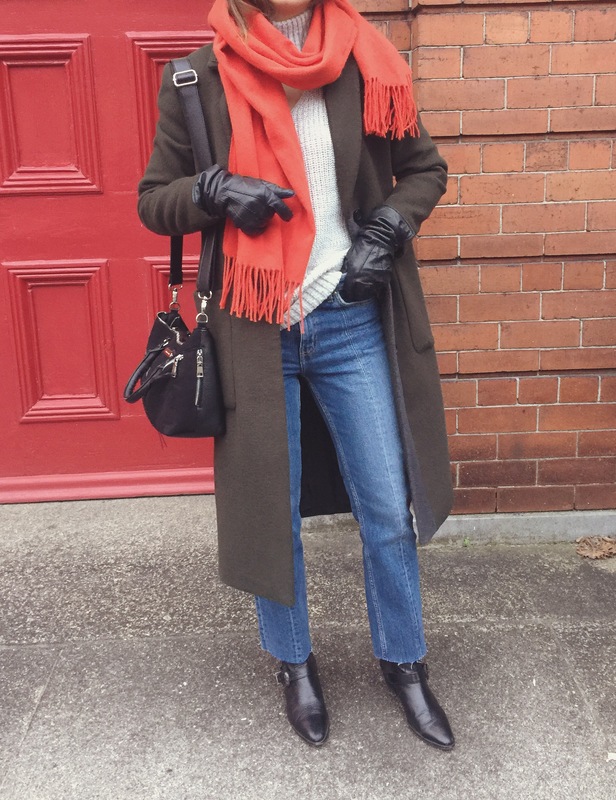 Please share your cosy knot outfit posts with me! 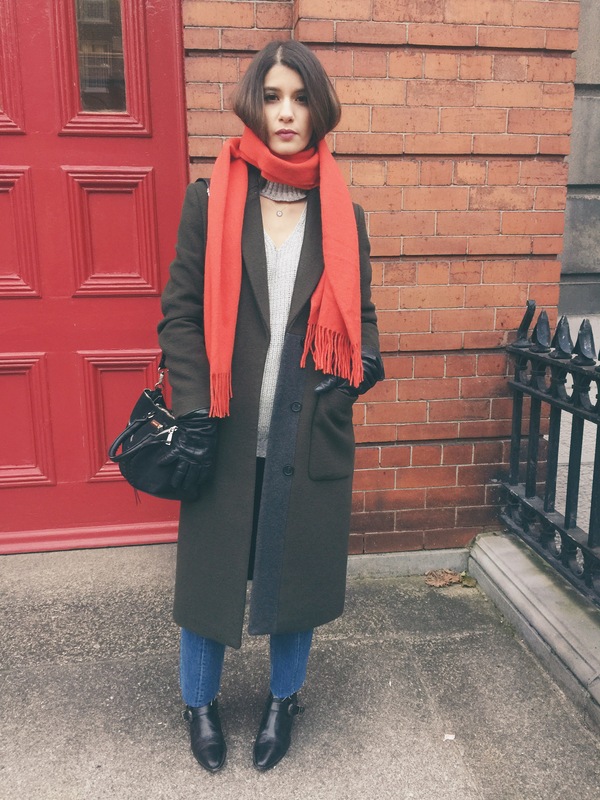 Would love to get more knits for the colder winter months!